These fun CVC letter segmenting activity will have kids engaged and working on their short vowel words in no time! 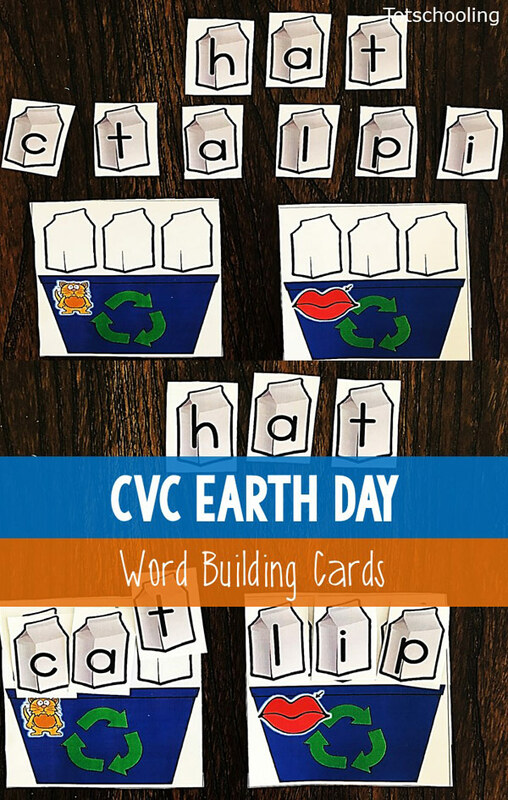 Practice CVC word building, reading and writing with this fun earth day or recycling themed activity. Perfect for kindergarten or intervention kids in first grade. Print as many sets as you need for the number of students in your class. If you are using these in a center, it’s a great idea if you have an extra set just in case you want another group to get started on the cards. There are 12 CVC puzzle cards (2 or 3 sets for each of the vowels). There are also optional B&W cards. This free printable earth day activity comes with colourful CVC recycling bin cards. 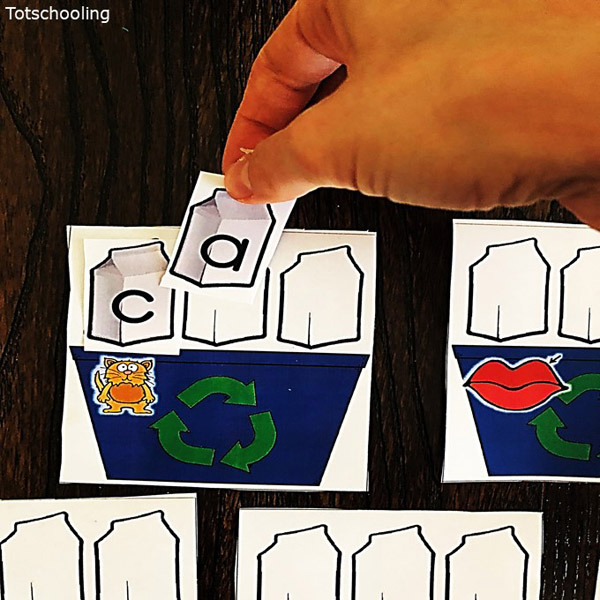 Students will practice CVC building skills, word reading, and letter sounds as they identify each letter needed for the picture found on the ‘recycling bin’ and to form the word. 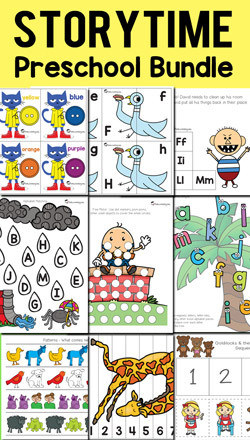 I would begin by pointing to the CVC picture and letting the students have a go at identifying it before beginning to look for the letter sounds. After you’ve printed, laminated and cut the cards as well at the letter pieces. Have the students work on one card at a time and have the letter pieces shown clearly on the table as they choose the letters to build their CVC words. Kids love and usually respond really well to themed literacy activities and this one has a great earth day recycling theme. If kids have just started to learn about earth day and recycling, this is a great activity to incorporate in your literacy centers. I use these cards with my ESL students too. To help simplify this activity further with my ELLs, I usually write the CVC words on a whiteboard to give them a guide as they look for the letter sounds to build their words.